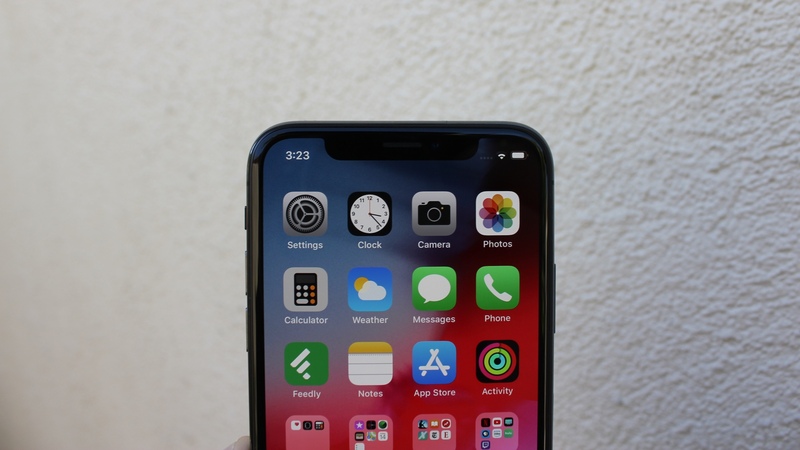 Today, Apple released a minor update to iOS 12.
iOS 12.0.1 fixes a handful of early bugs users faced with September 17’s major release, most notably problems with WiFi connectivity and charging on new iPhones. Some users of the newly released iPhone XS and iPhone XS Max discovered slower WiFi speeds than expected on their new devices. After digging deeper, users also discovered that the iPhone XS sometimes joined Wi-Fi networks that were available in both 2.4GHz and 5GHz bands in 2.4GHz even though the phones support 5GHz. There was also an issue with Lightning charging; some iPhone XS and iPhone XS Max phones failed to begin charging when connected to their power source through the Lightning port until after the screen was turned on. We did not encounter these issues when reviewing the iPhone XS and iPhone XS Max, but they should now be resolved for users who did, many of whom had taken to Apple and gadget forums to share their experiences. The update additionally moves the position of the “. ?123” key on the iPad virtual keyboard back to where it is expected to be, fixes a problem with subtitles in certain video applications, and fixes a bug that caused Bluetooth to become unavailable. If you want it all in Apple’s words, the company’s release notes are below. The update should be available to all users now, and users who have Automatic Updates enabled—a new feature in iOS 12—should receive the update overnight if their devices are connected to Wi-Fi and a power source.